Not every game dares to do something different. But sometimes, a game comes along that changes things up. Sometimes these are radical, game-changing innovations. Other times they may be smaller, but no less influential, with imitators soon to come by the dozens. Either way, games that dare stretch their imaginations deserve a bit of credit. 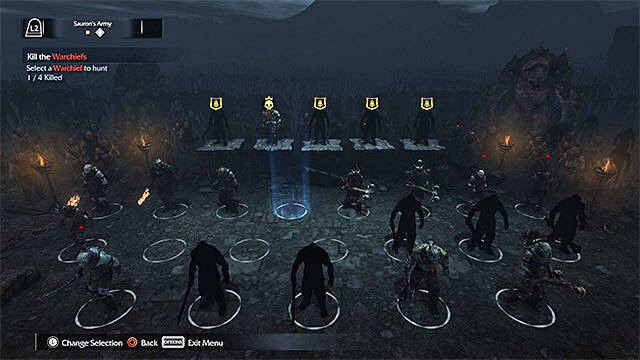 While Shadow of Mordor may not exactly be the most original game in many respect (it’s basically Assasin’s Creed meets Arkham Asylum with a Tolkien makeover), it does have one key attribute that it can boast as its own: The Nemesis System. The Nemesis System has your enemies – those filthy, filthy Mordor Orcs – gaining in experience and prestige as you play through the game. Should you fall to them in battle, the Orc who felled you will get a promotion. Even the player’s actions have a part to play in how intimidating these Orcs become. Naturally, the more these foes grow in legend, the greater the reward for defeating them. It’s a simple but deep mechanic that gives Shadow of Mordor a lot more life and replayability than it would otherwise have. And it’s a mechanic that I can see other developers emulating for plenty of other games down the road. I did not play Shadow of Mordor, though I was highly advised to do so, but I have heard a lot about the Nemesis System from my friends at work. It sounds absolutely awesome and it is a great choice for this award. It really does add so much to the game. A lot of the gameplay is admittedly repetitive (but fun), but the Nemesis System alone adds a good dose of depth.